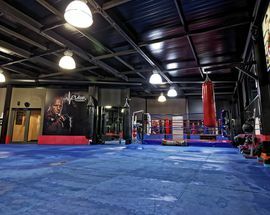 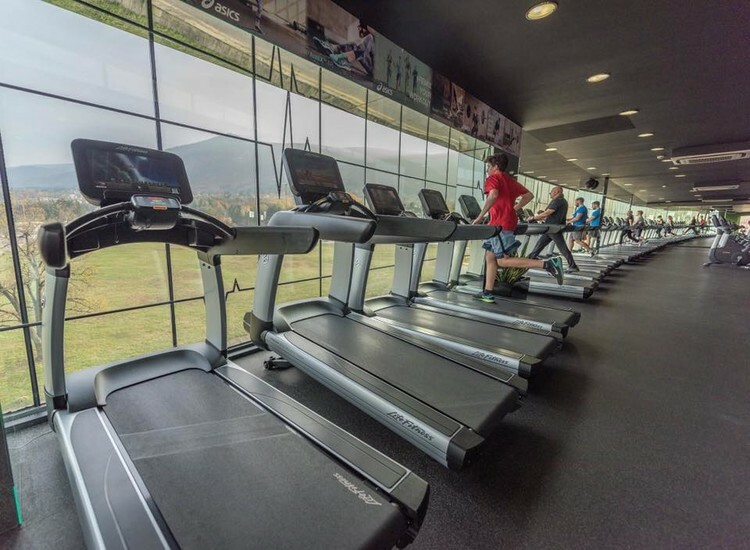 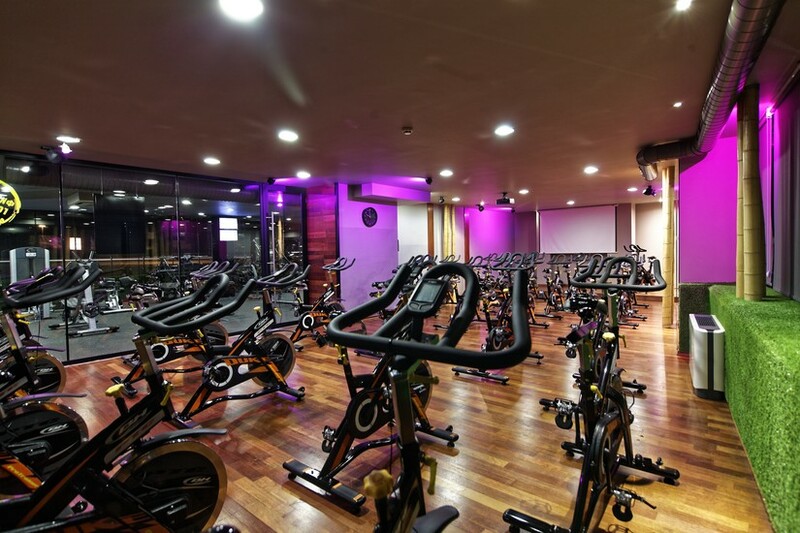 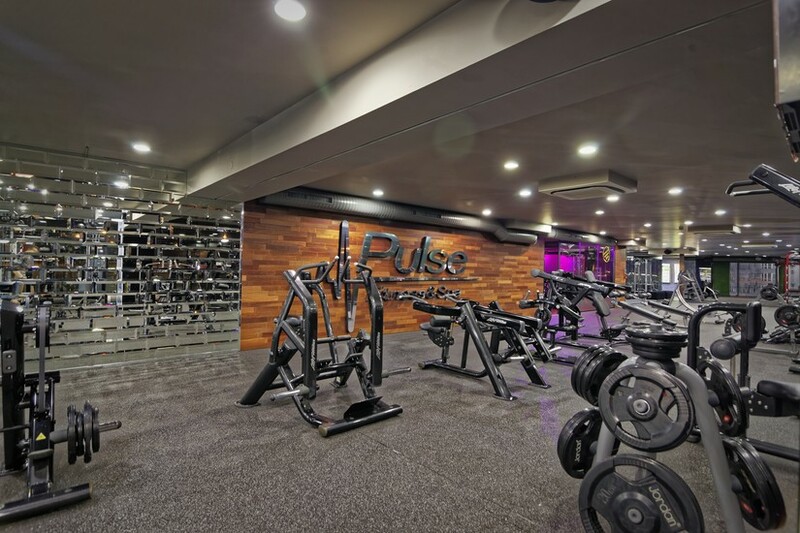 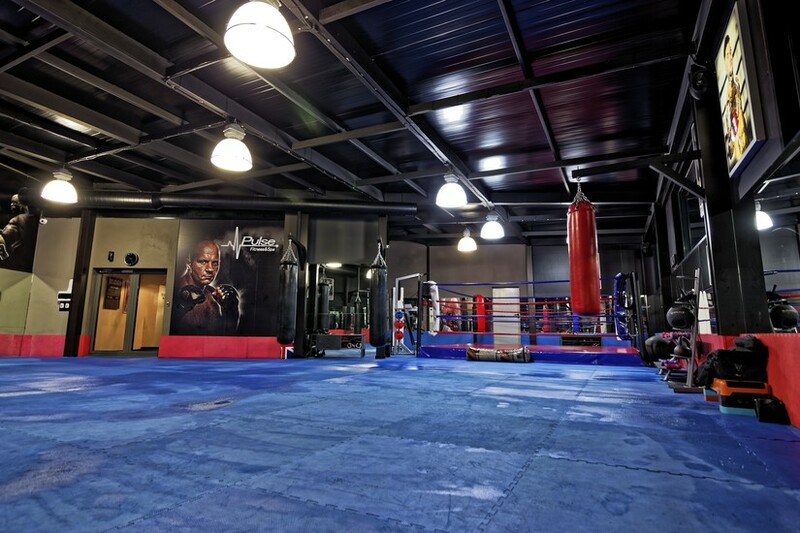 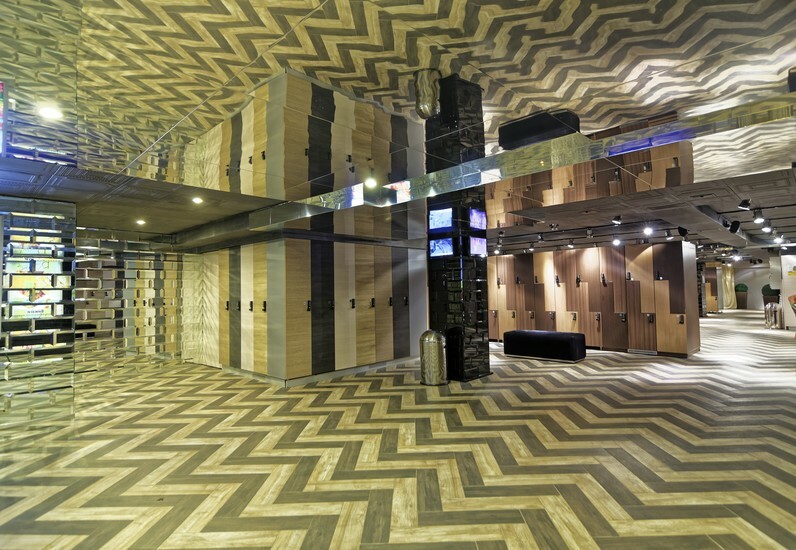 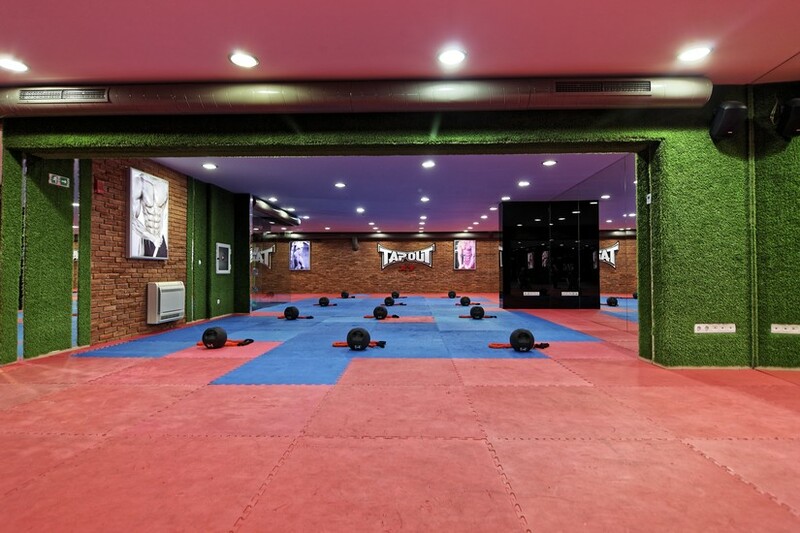 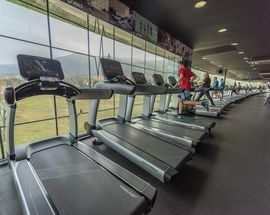 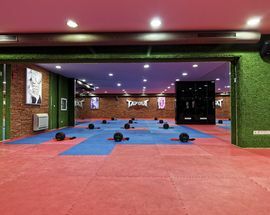 The first and largest fitness centre in the Pulse Fitness chain. 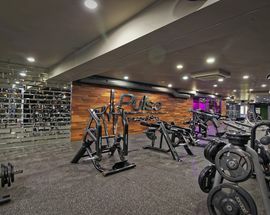 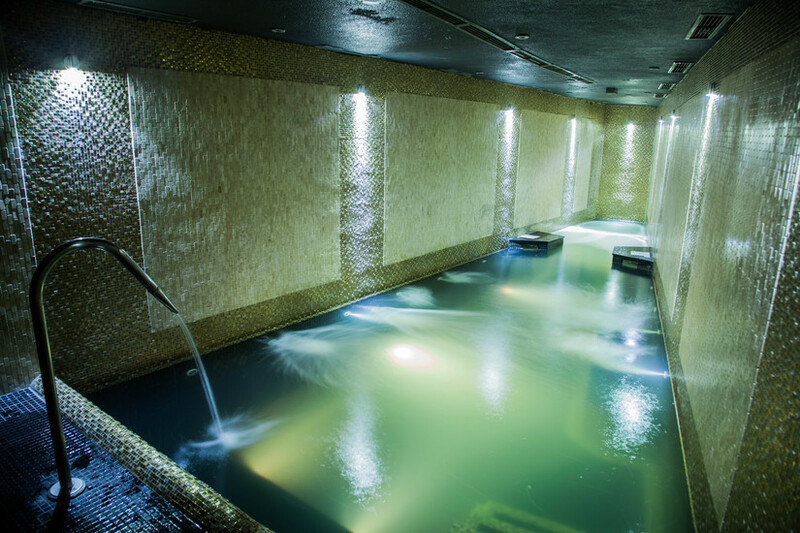 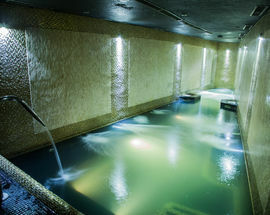 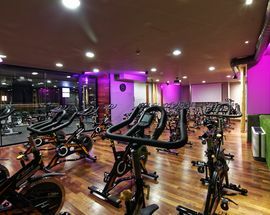 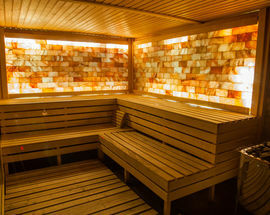 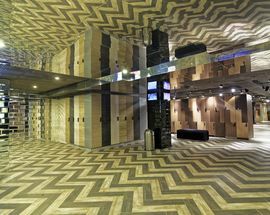 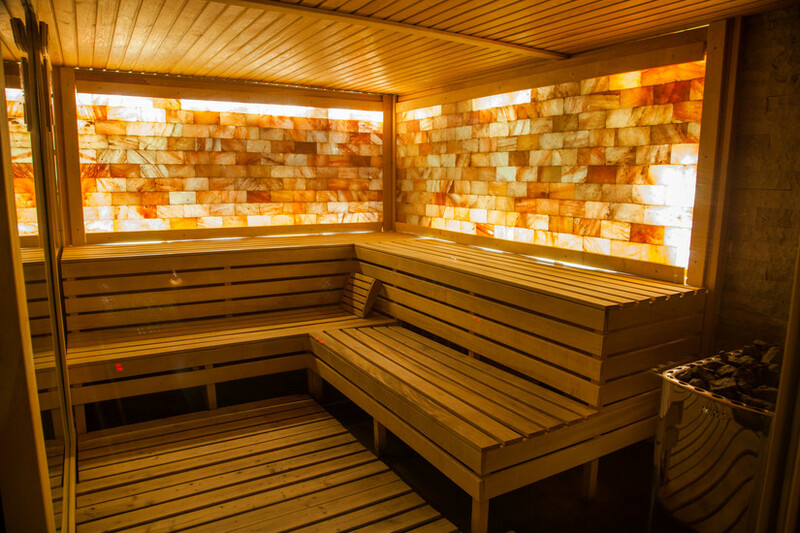 Created to meet the need for a place where people can work out without having to queue to use equipment, where they can combine their workout with relaxation in one of the many spa areas and a place where they can feel like true members of a club. 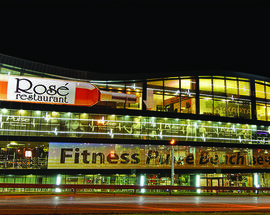 Pulse Fitness & SPA Bulgaria offers all the extras you would expect from a world class complex - over 200 state of the art pieces of equipment, spacious zones for different types of workout, dozens of free group sessions, personal and group trainers, innovative technologies such as electrofitness and 3d dit scanner, spacious changing areas, an indoor pool, a large car park, restaurant, children's play area, car wash and much more! 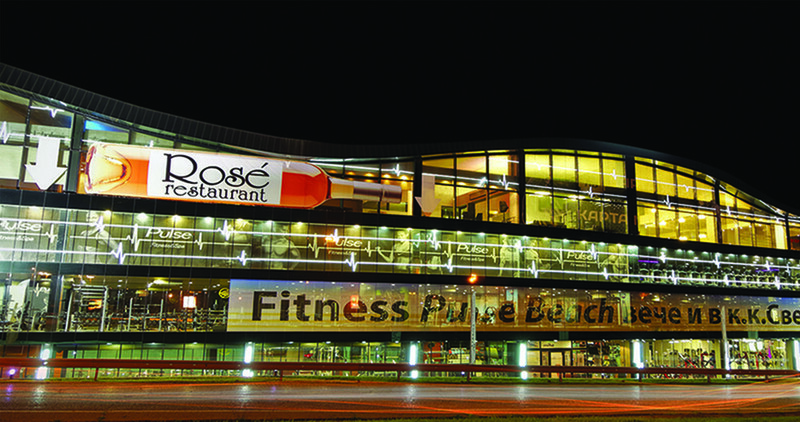 Open 07:00-23:00, Sat, Sun 09:00-23:00.